Designer apparel? Check. Branded accessories? Check. Latest gadgets? Check. All at one place? Possible! Check out these popular and “brand” new malls in Singapore, the shopping destination of South-East Asia! And how do you reach all of them when you are in Singapore? Book a bus! Book your bus ticket from here. 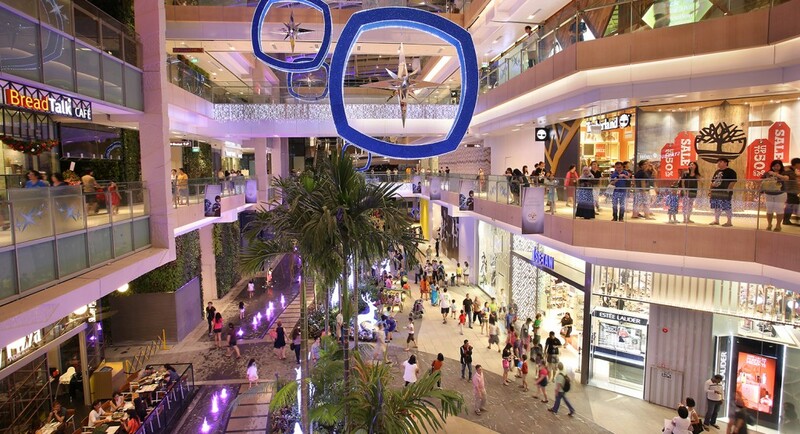 The biggest mall in the North-Eastern belt of Singapore, nex is a one-stop paradise for all your needs. A perfect recreational center, nex even has a small waterpark for kids, where your toddler can take a dunk in the water. Whatmore, nex is pet-friendly too, and is the first mall in Singapore which will allow your four-legged friends in for a meal! 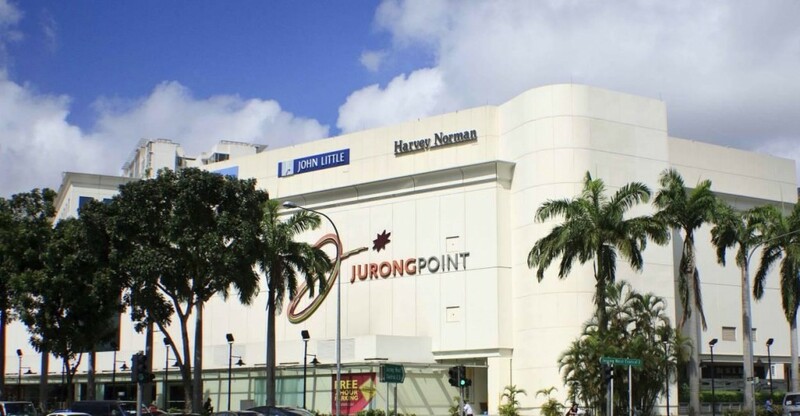 One of the largest malls in Singapore, the Jurong Point has over 450 stores! This foodie paradise has over 200 food stalls with cuisines from all the corners of the World. With a wide variety of outlets, Jurong Point will convince you that you NEED to shop right away. This recently revamped mall houses over 150 stores. The Tampines mall is popular with the public, specially during the weekends. The gaming arcade situated in here is the prime crowd-puller. There is something for everyone at Westgate Mall! 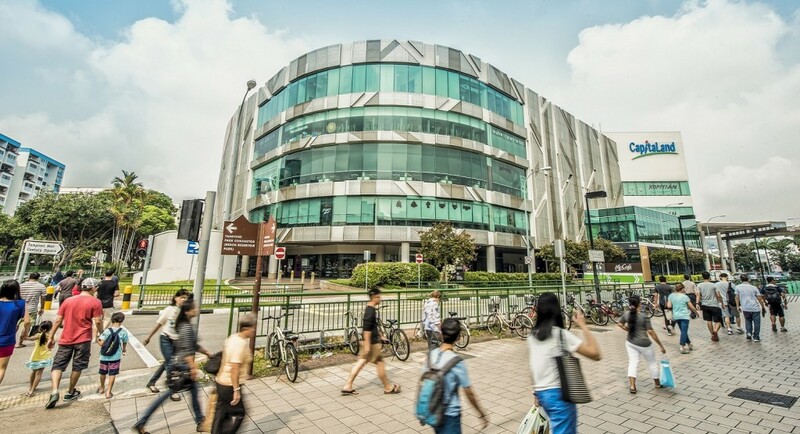 This mixed bag that is located is the Jurong Gateway has some excellent restaurants located in it and the outdoor kiddie park will keep your little one busy while you shop till your heart’s content! The best thing about the Seletar Mall is the free two-hour parking that the plaza offers during the weekdays! The only mall with a cinema hall in the North-Easter part of Singapore, Seletar attracts a lot more people than just movie buffs! 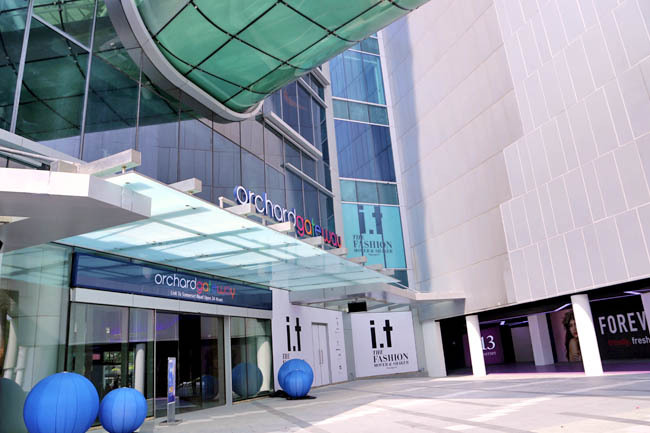 More than shopping, Orchard Gateway is a treat for your eyes. 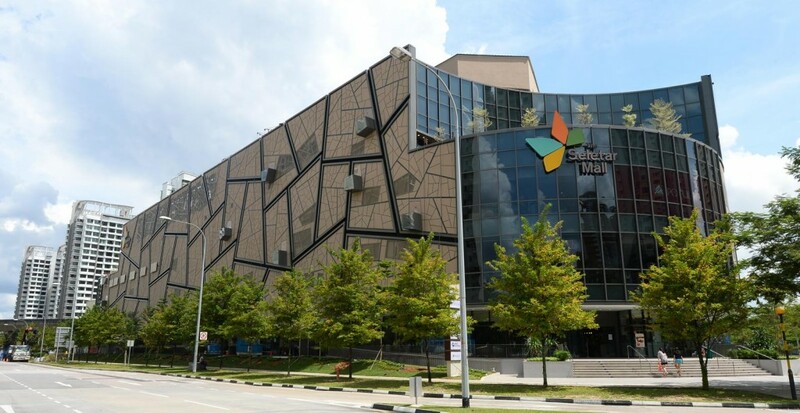 Home to several high-end brands, this mall is is a must-visit when you are in Singapore. The “gateway” that connects the two buildings and the 60-metre fashion runway are the best places for some amazing photographs! Shopping is the beginning of fun that you can have in Singapore. For every budget and for every desire, there is something for everyone in these malls! And if not, there is always great food to tuck into! This “free sharing” of intrmoafion seems too good to be true. Like communism.